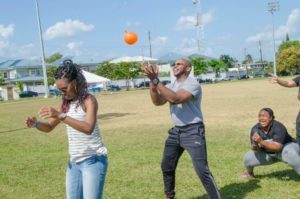 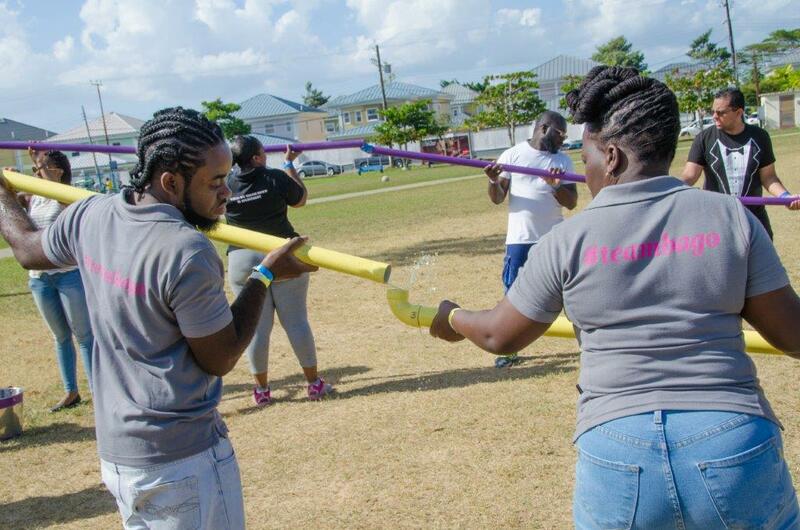 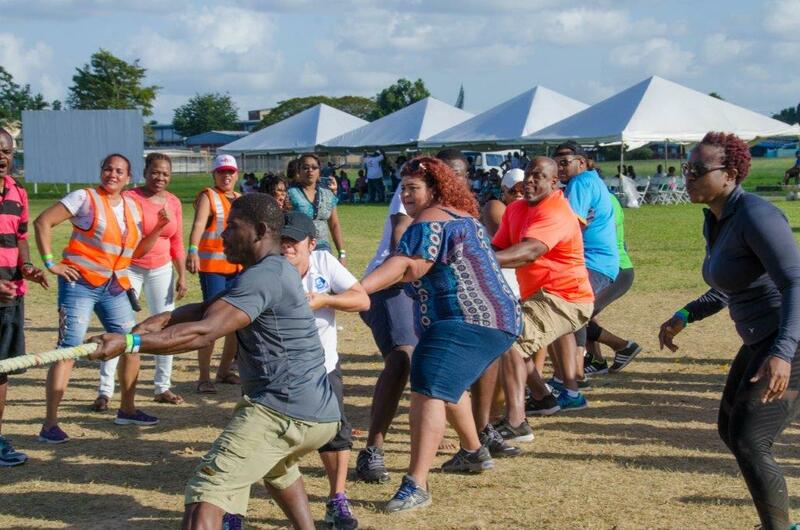 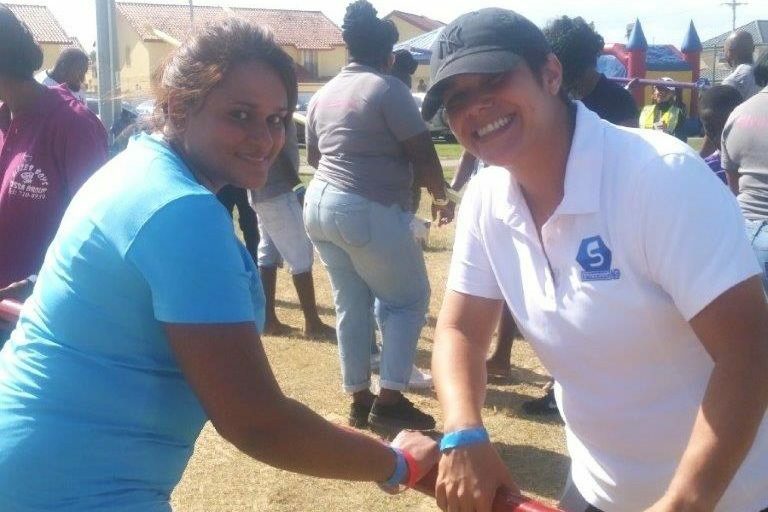 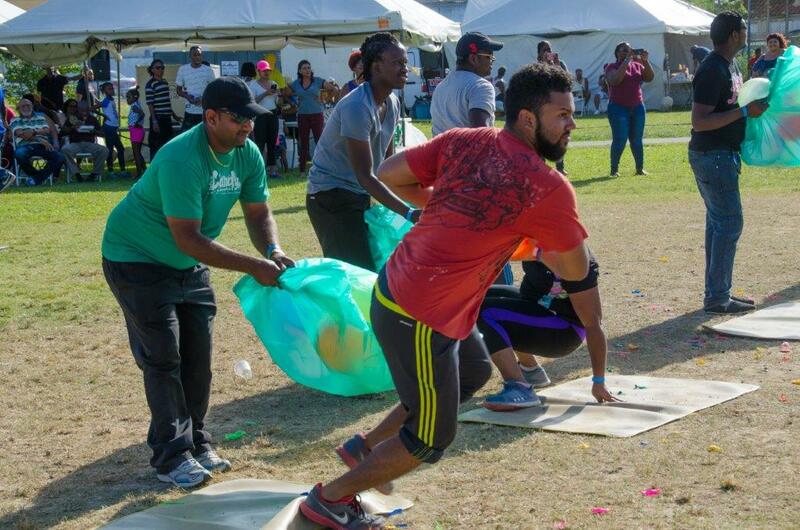 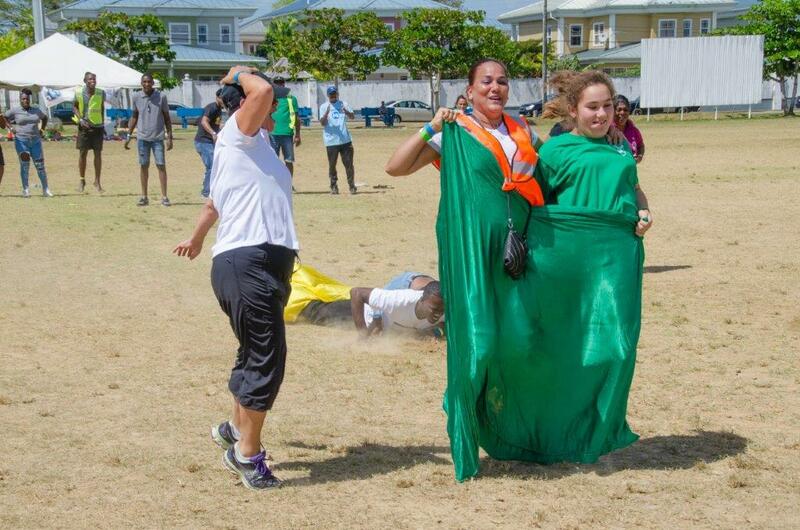 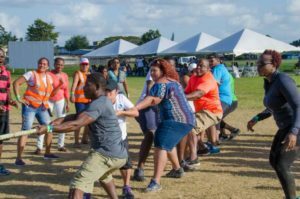 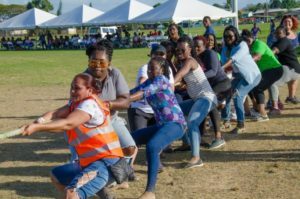 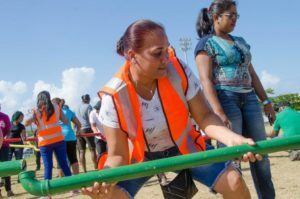 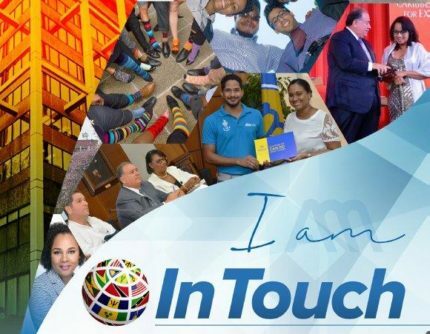 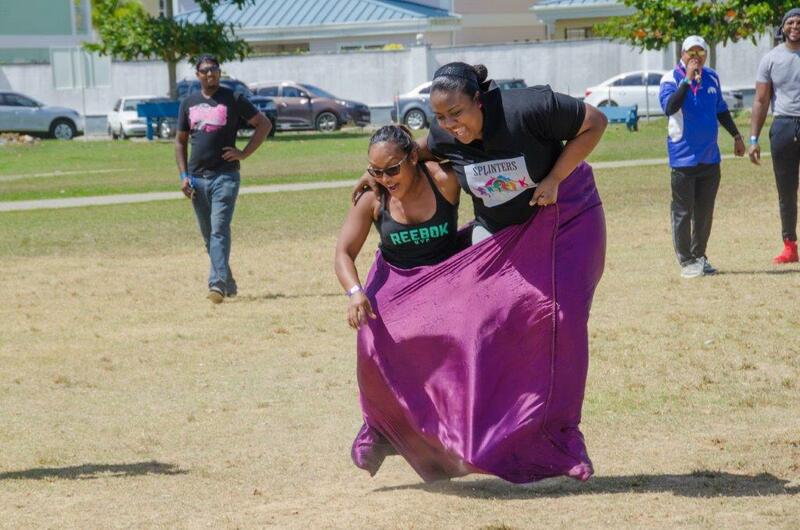 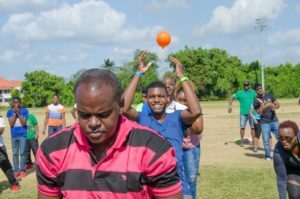 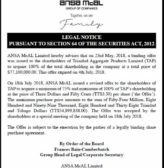 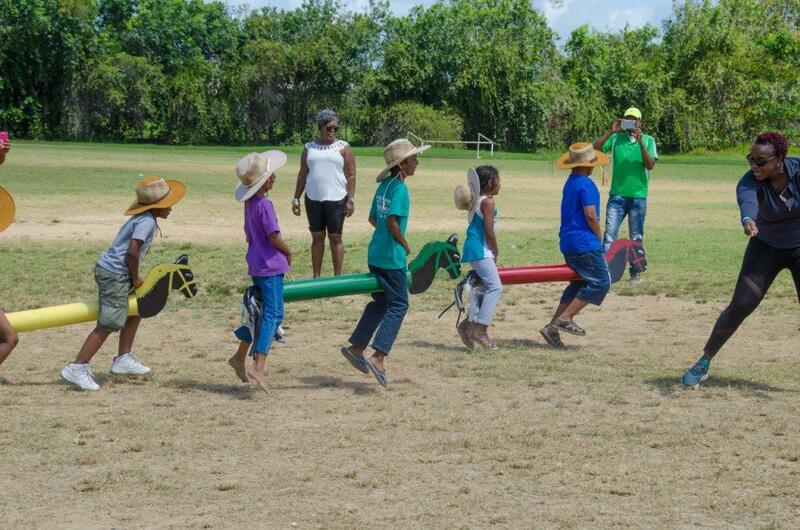 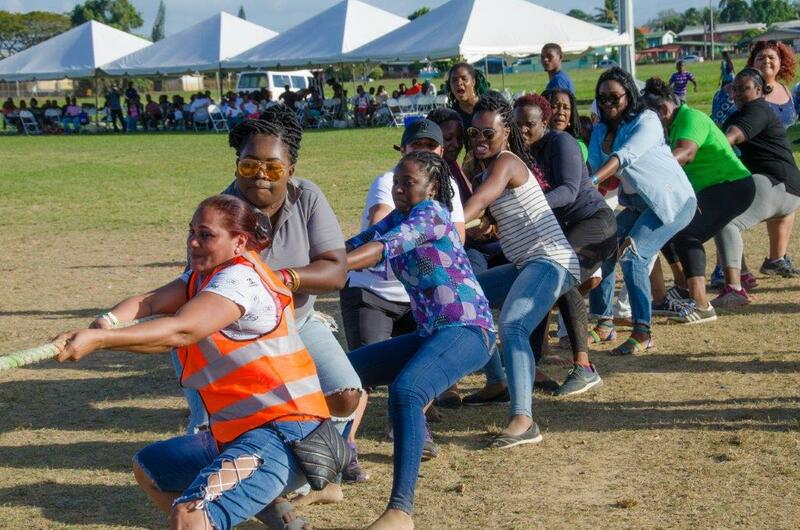 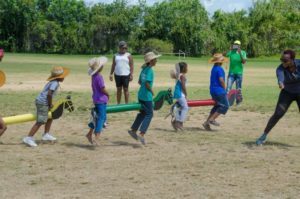 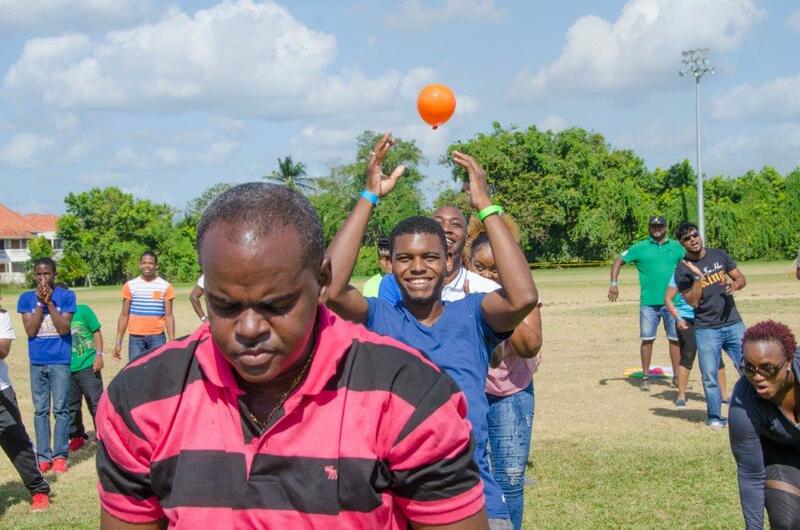 “Standard Distributors Limited held its second biennial Sports and Family Day on Sunday 20th March 2018 at the Lange Park Recreational Grounds Chaguanas, just a stone’s throw away from the Standard Distributors Limited ‘s Headquarters. 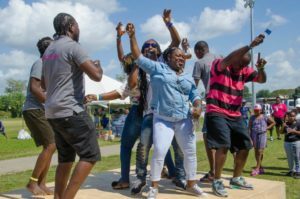 Colleagues from SDL’s 11 locations, including an energetic Tobago contingent, enjoyed not only the day’s games but also the surprise performance by well-known Soca Artiste ‘Farmer Nappy’, who performed all his hits, much to the delight of the enthusiastic crowd. 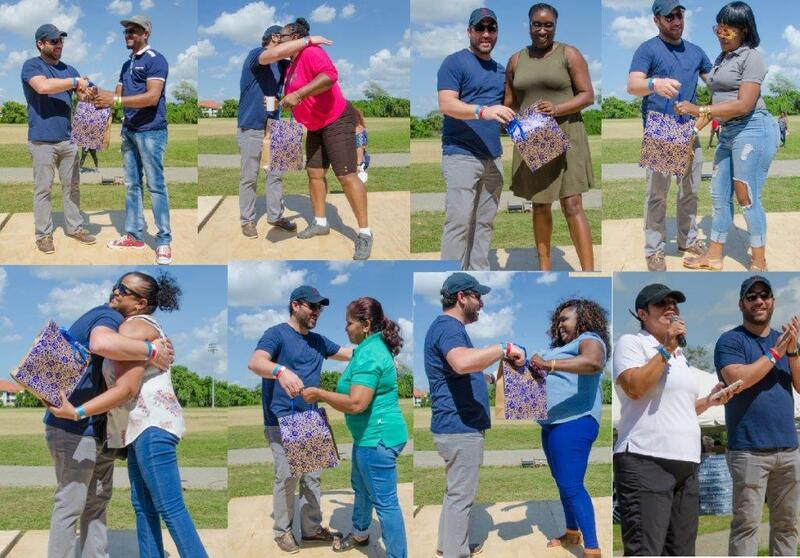 Team ‘Red Force’, copped first place of SDL’s Sports and Family Day.